You’ll learn how to plan a hardwood floor purchase, from pro’s and con’s of flooring types and guidance for decision-making to how to install and how to take care of your floor. We’ll share hardwood floor industry information and updates, such as the latest production techniques and hot trends from manufacturers. Of course, we’ll always keep you in-the-know about brand new products or services. And even give you some pictures of local customers so you can see firsthand what YOUR new wood floor could look like! Lastly, don’t forget to check our blog for sales and special promotions – you’ll find the best deals mentioned here. 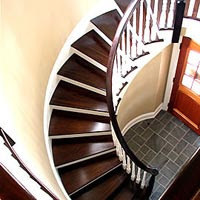 Sharing our experience and knowledge with you in our blog is just the first step – visit ApplegateWoodFloors.com for more! Feel free to contact us anytime! We'd love to hear from you! Applegate Wood Floors - At Your Service! We at Applegate Wood Floors are proud to announce the launch of our blog: woodflooringpanj.blogspot.com. In the coming days, weeks and months, we will be adding valuable content to help our clients in Pennsylvania, New Jersey, New York, Delaware and Maryland get the best hardwood floor possible. Our certified, knowledgeable, award-winning staff has over 20 years of experience installing hardwood flooring solutions for residential, commercial and industrial purposes. 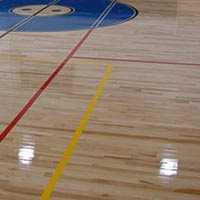 Please visit our website: www.applegatewoodfloors.com to learn more about what we can do for you! Also, be sure to check our Photo Gallery to view some examples of our exceptional craftsmanship. 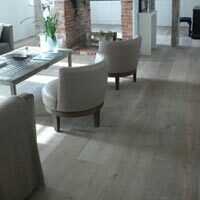 To speak with a member of our design team contact Applegate Wood Floors today!